Oral health is a significant part of your general well-being. It is recommended that you go to the dentist at least once every year. During this annual visit, your dentist will conduct a thorough investigation to check if there are any developing issues. In case there are, they will recommend appropriate treatment to prevent them from escalating. You also get advice on taking good care of your teeth. While this should be a general commitment for everyone including kids, you do not have to wait until then to see your dentist. Here are oral issues for which you should seek immediate attention. Pain in the mouth may emanate from the teeth or parts surrounding them. Although mostly caused by cavities, tooth aches could also result from gum disease, impacted teeth or abscesses. Your dentist will schedule a dental exam to establish the cause and administer appropriate treatment. While brushing too hard could cause soreness or bleeding, it shouldn’t be an everyday occurrence. When you observe that your gums are bleeding whenever you floss or brush, schedule an appointment. 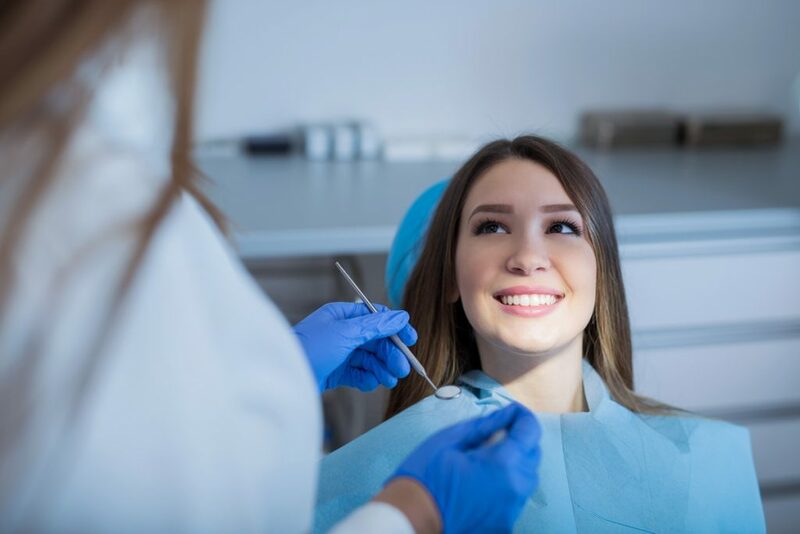 Seeing a dentist early enough can help treat gingivitis, which is an early stage of gum disease that starts off as bleeding gums. Tooth sensitivity is when your teeth hurt upon contact with cold or hot beverages. It makes eating a laborious task since you are always conscious and expect some discomfort when getting something in your mouth. 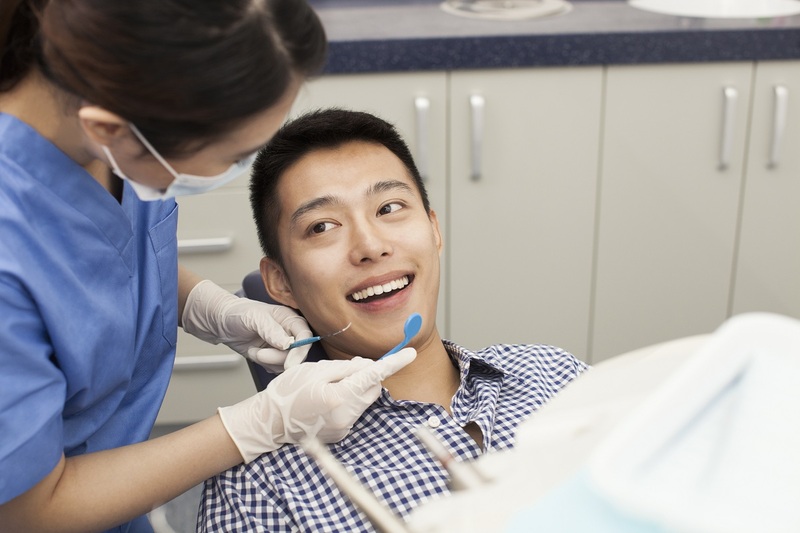 There are different causes for these, including fractures, gum disease, dysfunctional filling, gum recession resulting in exposure of tooth root, enamel corrosion and tooth decays. See a specialist to establish the cause. These could be a sign of an infection and will vary in severity. The infection could be bacterial, fungal or viral, and may result in cold sores, canker sores, candidiasis or leukoplakia. Oral devices such as dentures, and braces as well as broken teeth could also cause bruising in your mouth resulting in sores. Halitosis refers to bad breath. When suffering from this, an individual is likely to have a low esteem and be uncomfortable amongst people. In most cases, bad breath will be caused by poor oral hygiene. However, anything that interferes with saliva production will lead to bad breath. Saliva plays a significant role in oral health. It acts as a primary defense against different problems. Saliva clears up any food debris in the mouth, provides disease-fighting elements, and neutralizes acids. When your mouth is dry, it becomes susceptible to tooth decay among other problems. If it becomes persistent, see a dentist so they can establish what is causing it and advise on ways to boost saliva production. Your smile is likely to be the first thing people notice when you smile. It is no wonder, then, that people will take pride in their pearly whites. Unfortunately, circumstances such as over-chlorinated water, smoking, genetics, aging, medication, and over-consumption of staining foods and beverages will discolor your teeth. This is likely to interfere with your self-confidence in case it is severe. To restore it see your dentist for teeth whitening. Oral health affects how we interact with people and influences what we eat. If you are experiencing any issue that prompts you to hide your smile or that interferes with eating, see a specialist.